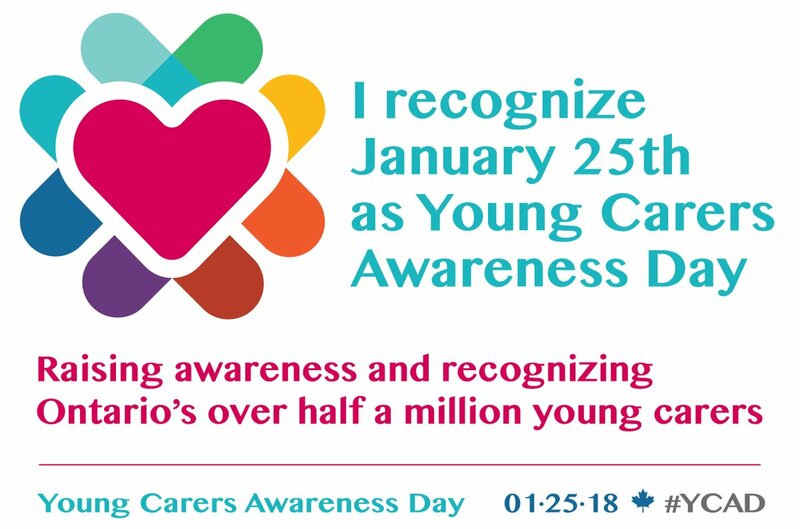 It’s Young Carers Awareness Day today. Before we launched our project, we had no idea how many young carers there are, and how their lives can differ from others. 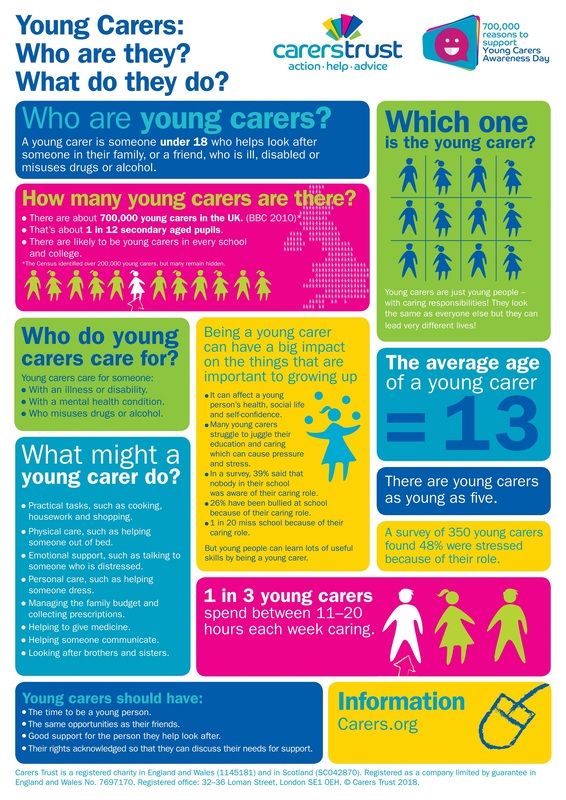 You can learn more about who young carers are and what they do in this informative poster from Carers Trust.